Reminder. This gem is still on the market! 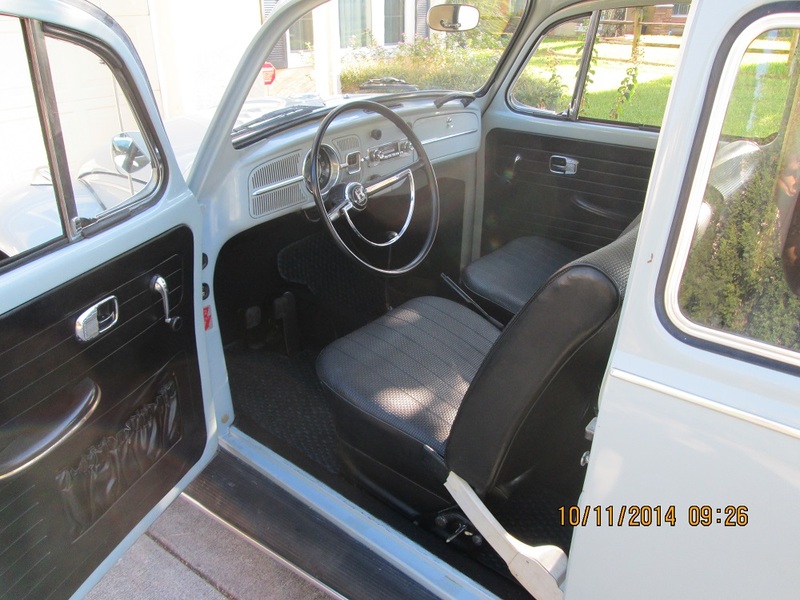 Just listed here at 1967beetle.com. 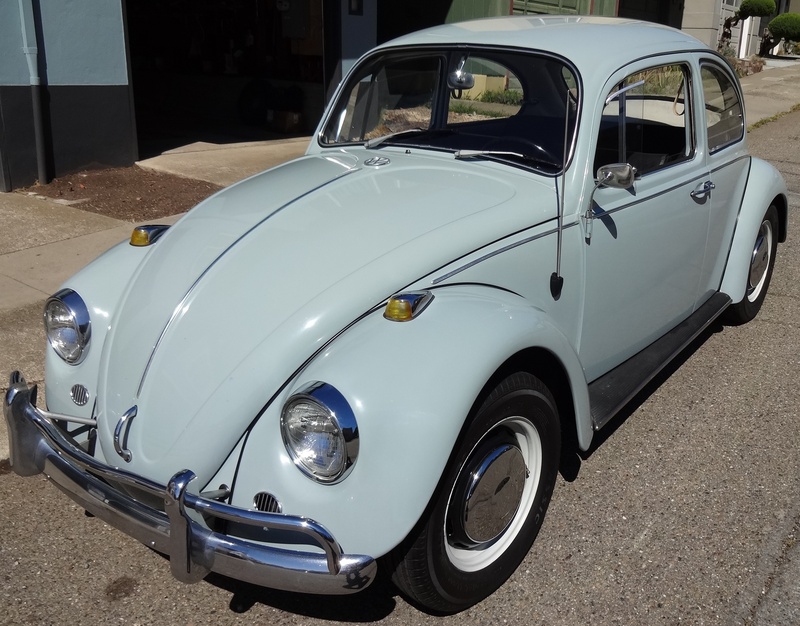 If you appreciate period correct details and a solid history, this L639 Zenith Blue ’67 Beetle is the one for you. 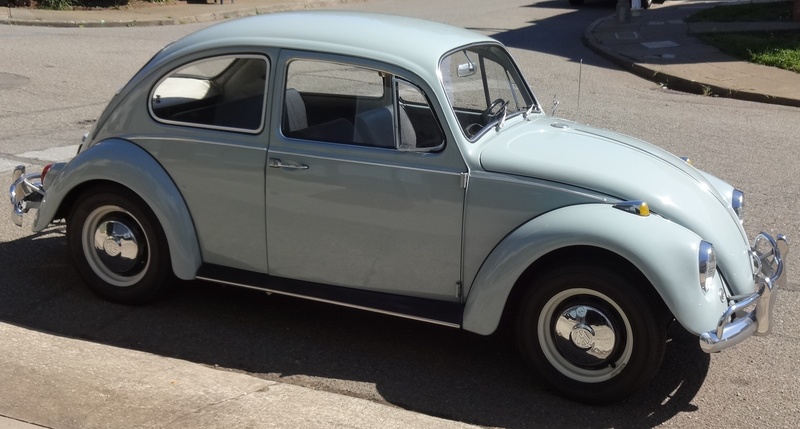 Up for sale is my 1967 Beetle. This is an original CA car and has spent the majority of its life in the San Francisco Bay Area. 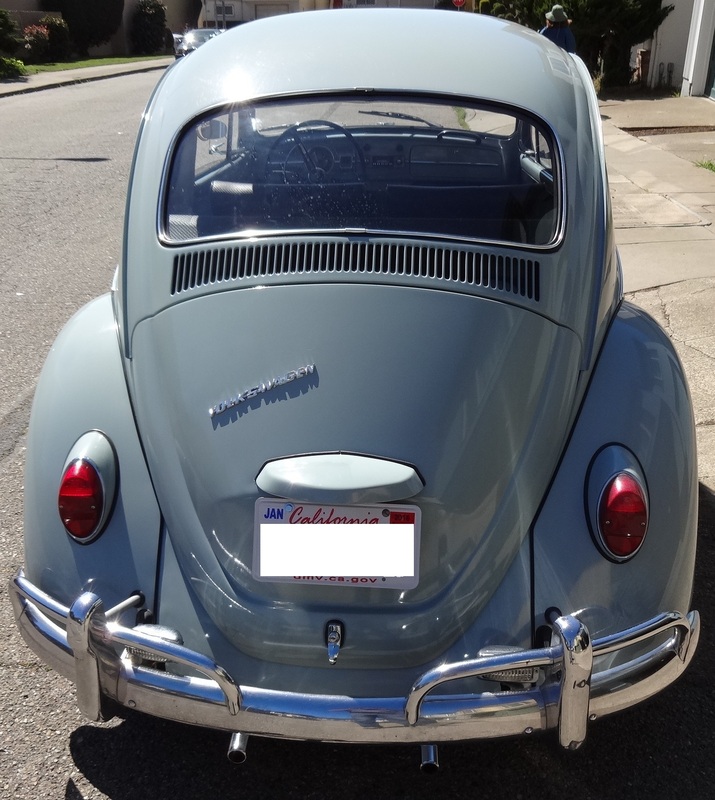 It was purchased new at Stan Carlsen VW in San Francisco in August of 1967. 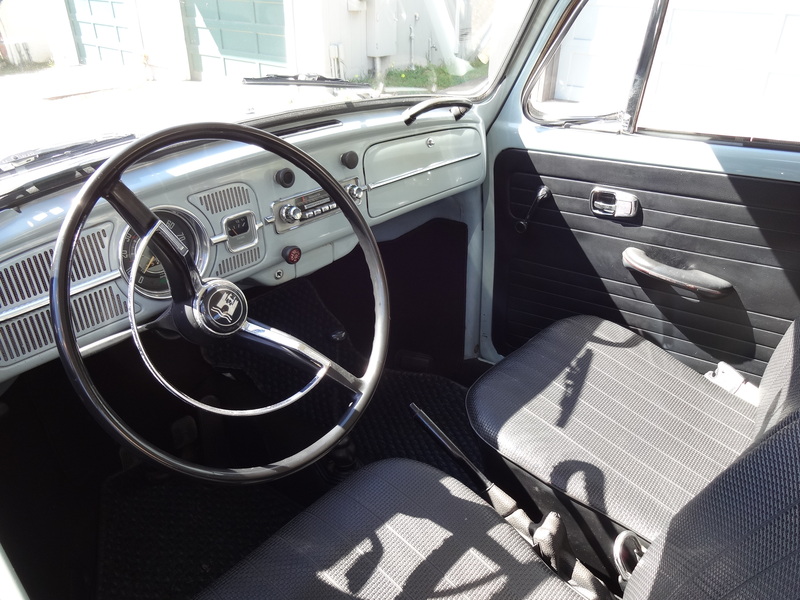 The car overall is in fantastic condition for its age. There is no rust on the car what so ever, body, pans, rockers, etc. The car has one repaint over the original Zenith Blue that was done sometime in the early 1990’s and it still shows very well. There are small chips and scratches on the car as would be expected with age. I will include matched paint for any touch up you would like to do. 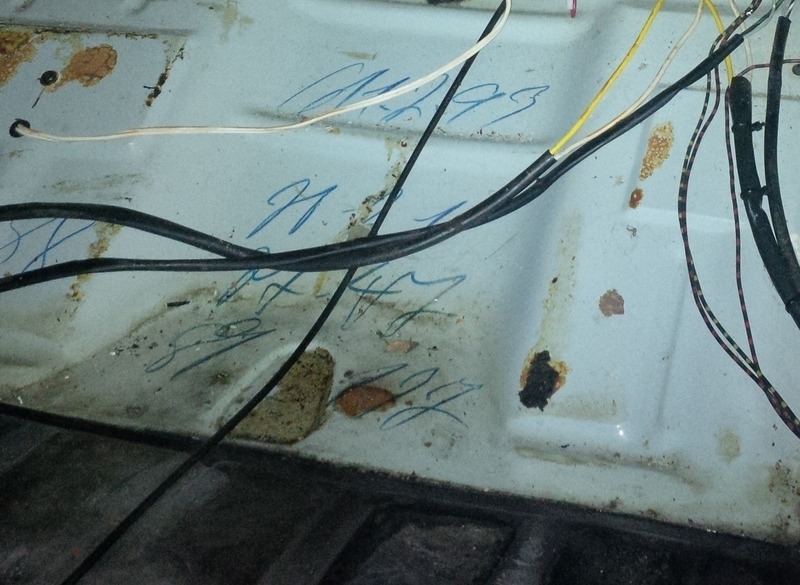 Under the hood shows original Factory chalk markings. 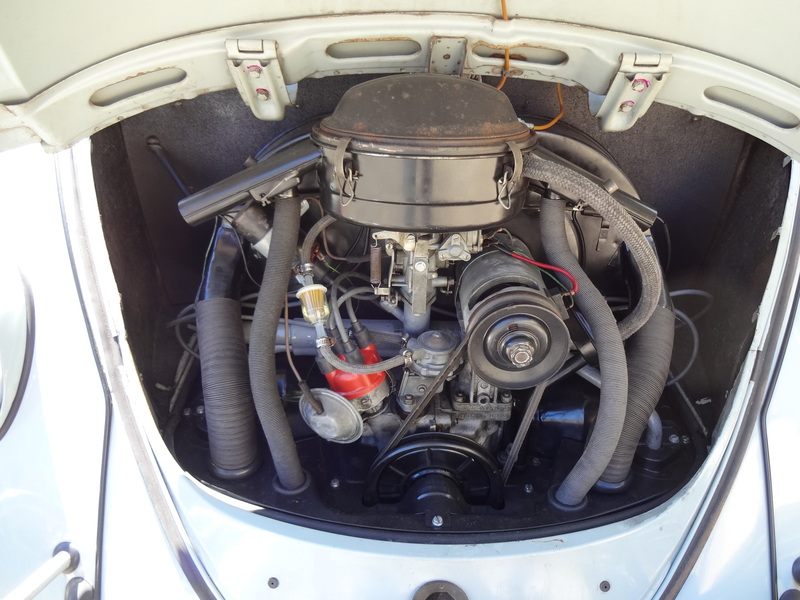 The car also has its original engine and it runs beautifully. Both the engine and transmission were removed last year, cleaned and inspected. The brake system was also redone at that time. 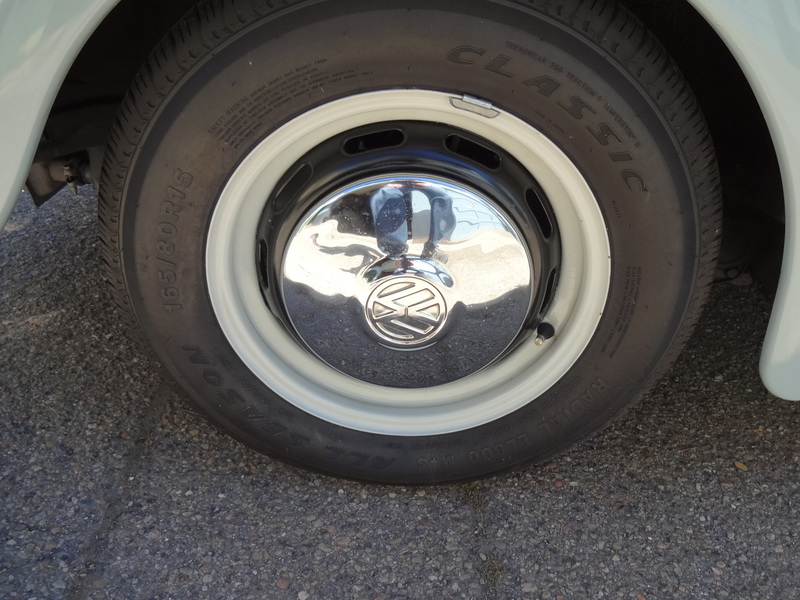 The wheels were recently repainted in a two tone white and black and recent tires. 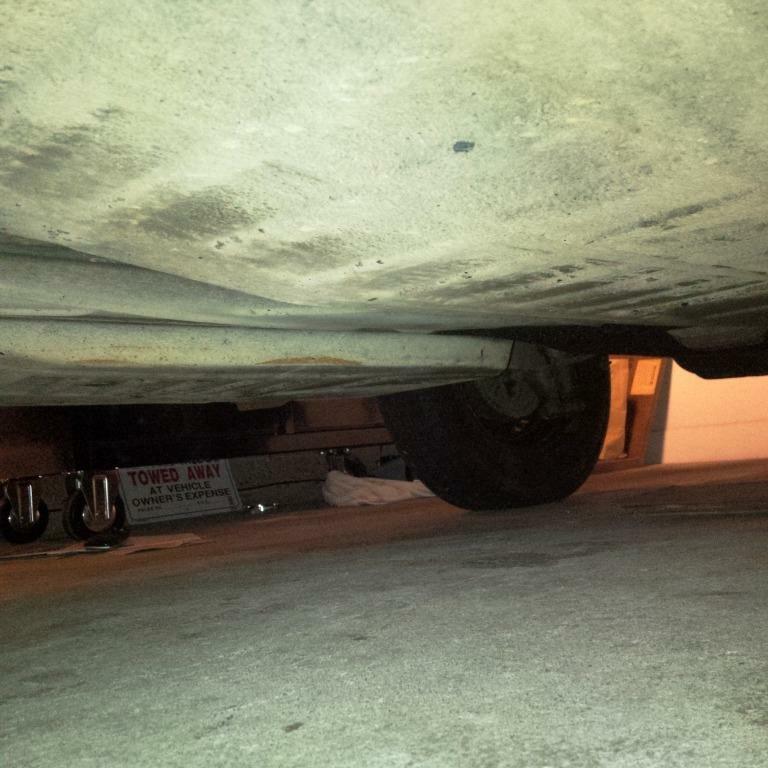 Rear shocks and boots just replaced. 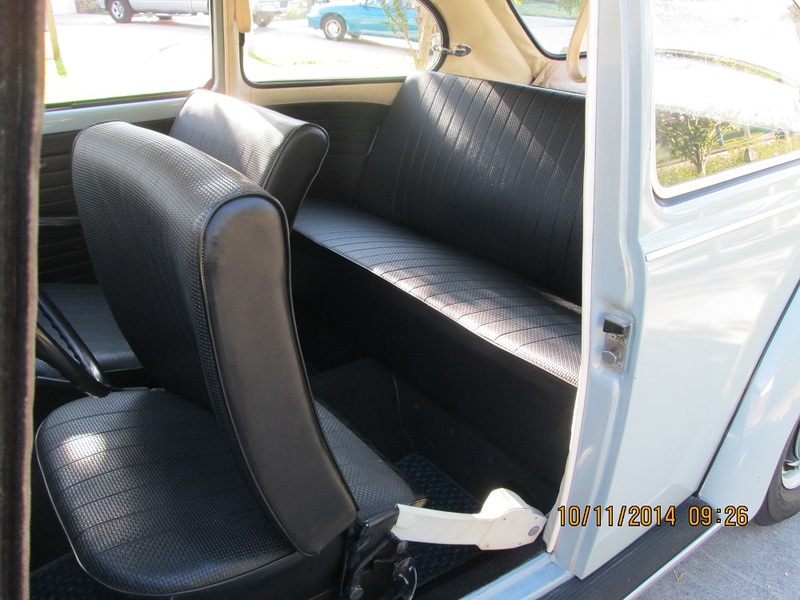 The interior has had the seats redone as well as the carpet and new Coco mats. The headliner is in great shape with a little ripple in the back as shown. There are extensive records with that car as well as the original service book and owner’s plastic card and original keys. 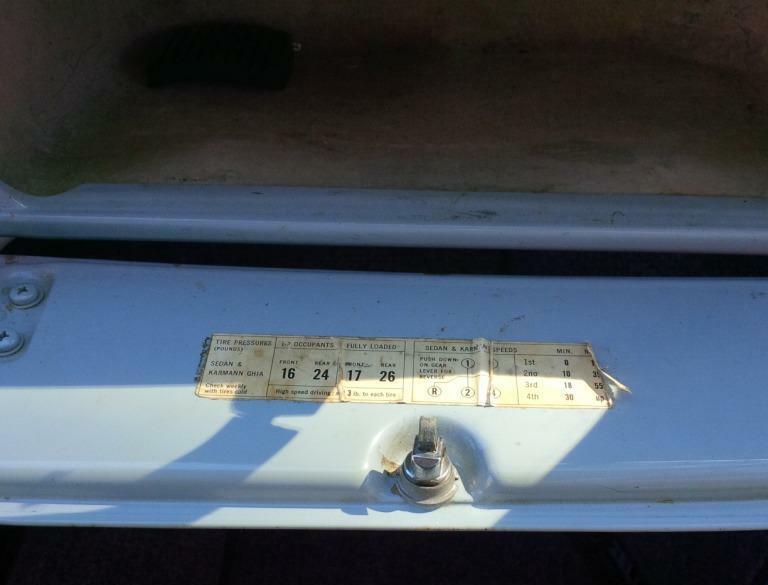 The car does come with the original CA black plates that were originally on the car. The car has most of the correct one year only parts on it and overall it is really a great car. It is not a show car but an excellent original example. I am selling the cars I have to downsize. It really is a great example of a ’67 that gets thumbs up every time it is out. The car has current clean CA registration and pink slip in my name. It is located in San Francisco. If there are specific questions you might have on the car I would be happy to answer. I would like the car to go to a good home. I just don’t drive it much and it should be out and enjoyed. I am happy to assist with shipping if possible. Sweet car. Fair price. Beautiful lobster claw seatbelts! Great car! Love that color! Very nice! The only thing I would change on this vehicle, would be to relocate the fuel filter. Other than that, she’s a beauty and at a fair price! It looks VERY original, for sure. Engine looks good except for the wrong fuel pump. The drivers side front fender doesn’t look original to the car? I wonder if it was replaced? The gap between the horn grill and fender beading looks too wide. Other than those items, it’s priced very fair, especially for such a rust free, original example. Fuel pump looks earlier, distributer cap, and that’s an interesting place they mounted the radio antenna. Maybe it was done at a later time? Jay has some good insight about this. Nice car. Volkswagen provided from factory a nice place to mount a radio antenna, on the port cowl just shy of windshield-came with black rubber stopper of a sort with chrome/aluminum cap to cover the hole-hole being approximately one inch in length. 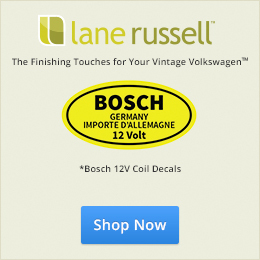 One could scour the world looking for correct running board covers and fender beading. Engine compartment, nice to see the red generator wire (some cars have showcased with black wire) a nice compliment to the engine compartment would be a valve setting decal of .004. as .006 was in the future. A few clamps here and there would add further appeal.